On 30th June i.e. 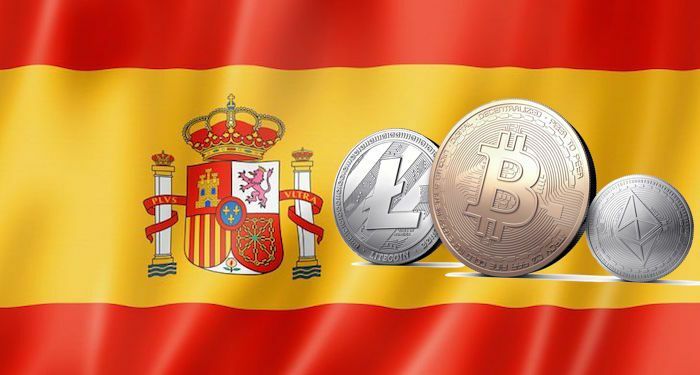 on Saturday Cripto Noticias reported that from the Spanish ruling party, 133 deputies, Partido Popular, has recommended a bill to use blockchain in the public administration of Spain. On 22nd June the bill was introduced by the Spanish Congress and published on 26th June the official website of the legislative branch. But it hasn’t disputed reviews by others yet, no more information has been provided by the Congress website on the matter of bill’s detail so far. In February, the news was reported by Cointelegraph to give tax breaks to companies to use blockchain technology. By the end of the year, the relevant legislation was set to be finished. The Spanish tax office provided the necessary information to make them work with cryptos and in a month of March, Ciudadanos offered to establish clear rules for agents who work with cryptocurrencies. In other countries, cryptocurrencies are regulated in other countries intended a motion to study how other parties will take part in March.